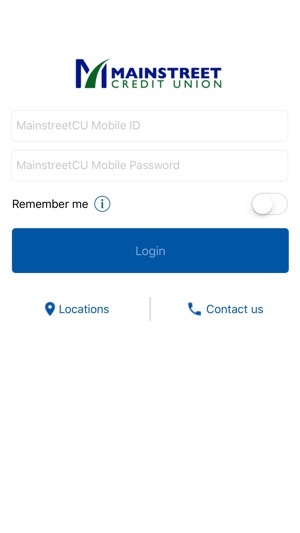 MCU Mobile is an on-the-go banking solution that lets you access your Mainstreet Credit Union accounts from your iPhone or iPad. You can view account balances and transaction history, transfer funds and make loan payments, and pay bills through Mainstreet’s Bill Payer system. 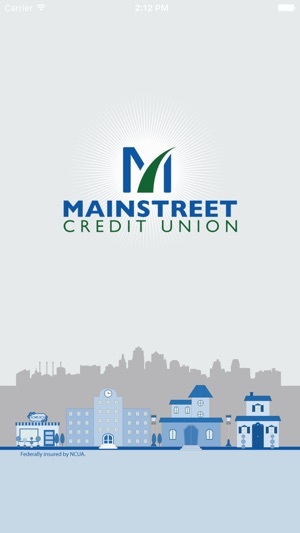 MCU Mobile provides an avenue to your savings, checking and loan accounts at Mainstreet, and it’s a FREE* service. 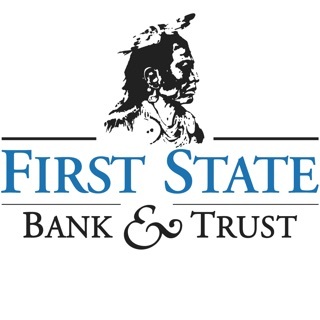 *There is no fee from Mainstreet Credit Union. Connectivity and usage rates may apply. Contact your wireless service provider for more details. The update has made some issues with Touch ID. For awhile I had to type in my password but uninstalling and reinstalling fixed the issue. The update has made the look of the app so much better and easier to understand. 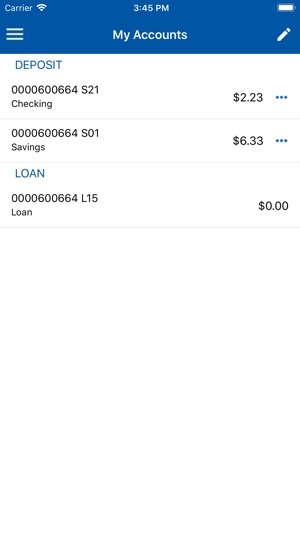 I manage almost all of my money through the app and rarely use the computer. 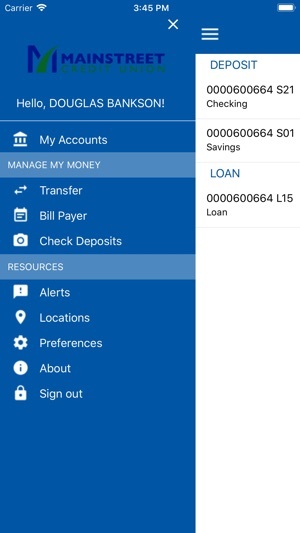 This makes banking much easier as I can move money with the transfers super easily. I believe what happened with the TouchID update is that the desired behavior was to force the user to re-enable TouchID if a new fingerprint was registered on the device. From a security standpoint that’s a good use case, but what appears to be actually happening is that TouchID is being disabled if multiple existing fingerprints are already on the device. Will update rating when this issue is patched and acknowledged in a subsequent update. Well-intentioned but not tested thoroughly enough.